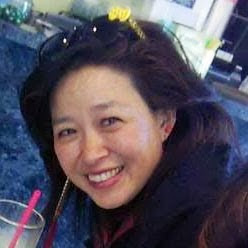 Frances Kai-Hwa Wang: Chicago is the World » Michigan Governor Rick Snyder: Veto SB 59! No guns in my children’s schools! Chicago is the World » Michigan Governor Rick Snyder: Veto SB 59! No guns in my children’s schools! Now Michigan Republicans want me to send my children to schools full of concealed weapons? Governor Rick Snyder: For goodness sake, veto SB 59! No guns in my children’s schools! You can tell Michigan Governor Rick Snyder what you think about the gun bill here. click on link for whole article: Chicago is the World » Michigan Governor Rick Snyder: Veto SB 59! No guns in my children’s schools!